The most expensive property sold at auction in 3Q2018 was a 4,241 sq ft cluster house at Eleven @ Holland (Above, picture: ET&Co) in District 10. The total number of mortgagee sale listings in the third quarter of 2018 increased to 109, which is a 31.3% increase q-o-q, according to a report by Knight Frank Singapore. “Heightened uncertainty in the global economy, increased volatility in various asset markets, and restructuring in various sectors in Singapore contributed to the higher number of mortgagee listings,” says Sharon Lee, head of auction at Knight Frank. The move is part of Colliers’ Project PACE, a regional initiative aimed at delivering productive, engaging and flexible work environments to embody Colliers’ culture of entrepreneurship, community and fun. 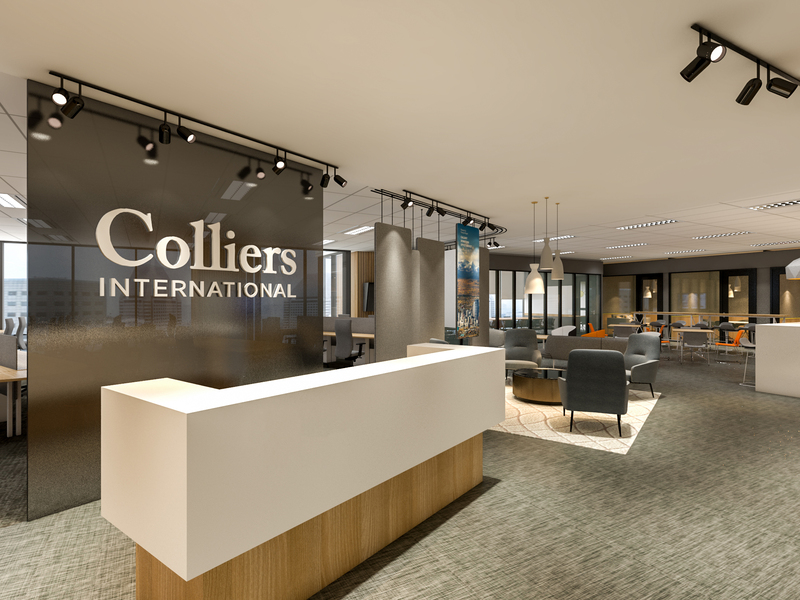 Colliers International will be relocating its corporate office in Singapore in December amid the firm’s rapid growth and as part of a dynamic regional workplace strategy initiative. 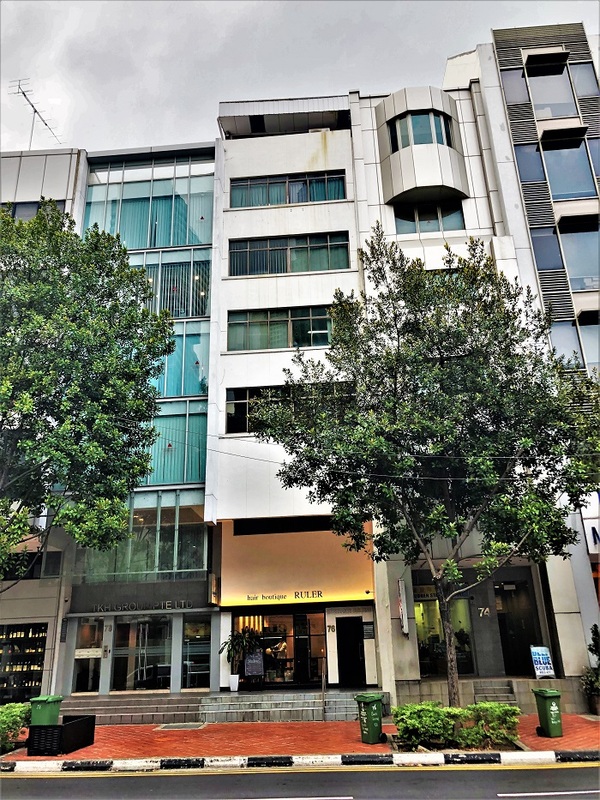 Colliers will lease 7,122 sq ft of Premium Grade office space at Asia Square Tower 2 and 3,869 sq ft of space at 31 Boon Tat Street. The move will see more than 180 staff relocate from Colliers’ existing 9,659 sq ft office at One Raffles Place, where the firm has been operating from since 2009.